A spectacular natural phenomenon that has raised some eyebrows has been captured in St. Petersburg, prompting people to say there’d been a technical failure in The Matrix. The residents of Kalininsky and Vyborg saw huge pillars of light that flowed in a similar way to the code in the movie Matrix. Some people confused this natural phenomenon with the aurora borealis. One person posted an Instagram photograph of the light pillars using the hashtag lights from the north and said they could not express their admiration for what they had seen. Another person spoke about witnessing a phenomenon that was beautiful, and they took them to be confused with the northern lights. The strange phenomenon is not often seen in Russia, and it is said that it lasted only thirty minutes and then disappeared again. The pillars of the lights were not the auroras borealis as the witnesses suggested for the first time, the vertical rays of light were due to the mist of ice in the air on a cold and icy night. The Pillars of Light can cause people to be surprised and worried as some people believe that the rapture is upon them. 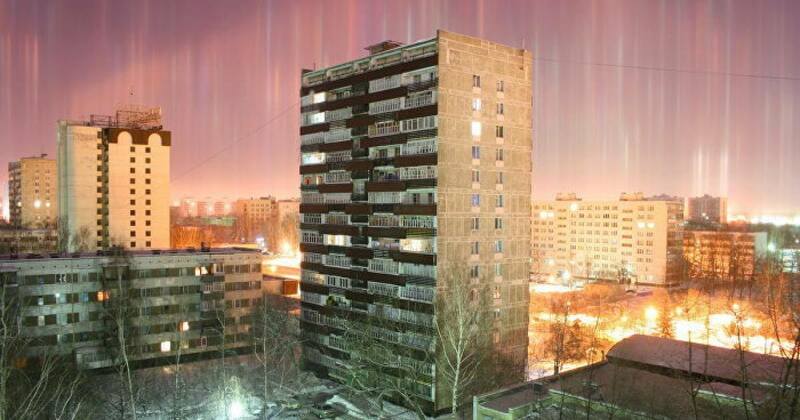 The pillars of light are a phenomenon that can occur anywhere in cold weather. They occur when the light is refracted from the small ice discs that float near the ground. The ice crystals will evaporate before they have the opportunity to reach lower altitudes. However, there are times when there is a polar vortex, and this causes ice fog. This is a phenomenon that is sometimes seen in regions where it is warmer and is seen in the winter mist of Niagara Falls. In the past, the phenomenon has also been reported as UFO sightings. The light of a pillar of light comes from natural sources such as the Moon, but solar columns are also seen, and these pillars reflect the lights of the glow of civilization and acquire colors, which gives them an aspect of the northern lights.